Where are the best restaurants for spicy foods in different cities? Which celebrities share your love of the chile? Here's where you'll find out. 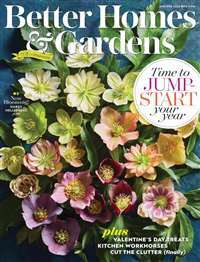 America's premier hot and spicy food magazine features the latest in fiery food destinations, hot chef profiles, sizzling recipes, and even gardening tips, to the most on-fire fan of this hottest of peppers. 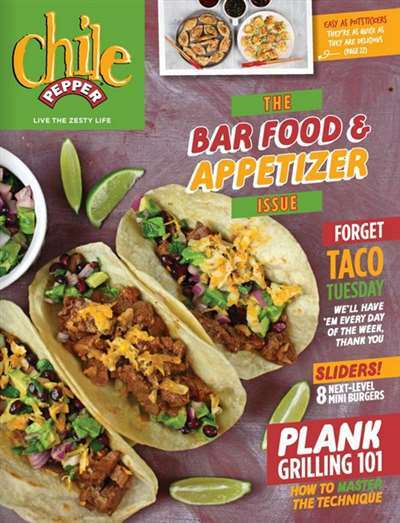 Subscribe to Chile Pepper Magazine at MagsConnect Canada. This is THE magazine for those who like it hot. 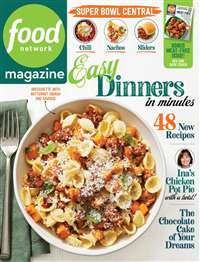 While there is plenty of coverage of the so-hot-it-will-burn-your-face-off items, the bulk of the magazine covers mouth watering cooking that will be sure to please at any level of heat. 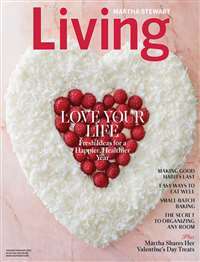 Each issue includes about 50-75 recipes, all of which are high quality, useful, and practical. 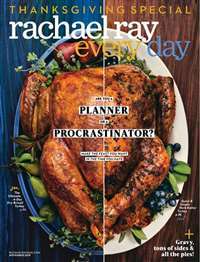 A recipe index in the front of the magazine lists all the recipes by category. This is one of the most fun food magazines I have ever come across. 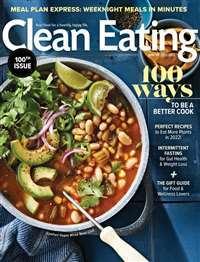 It has plenty of good recipes that are relatively accessible to the average cook, but it also has lots of articles that are both informative & entertaining. If your looking for new and creative food to tickle the taste-buds, This is it. it has lots of great recipe's from sauces, meat's, appetizers, drinks and much much more. I wish this came out every month.